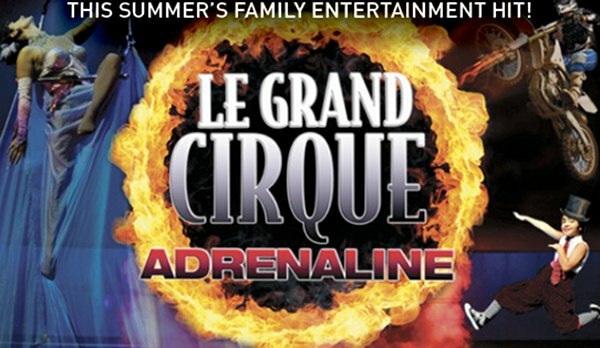 Sydney and Melbourne, get ready to be dazzled by the incredible feats of Le Grand Cirque in its new show Adrenaline. Three years ago we were given tickets to see a performance by this amazing human circus and we can hardly wait to go again! Starting 6 January in Sydney and already on in Melbourne, see extreme athleticism at its very best while a cast of more than forty perform death-defying acrobatics right in front of you. I remember the Wheel of Destiny being jaw-droppingly captivating and now it’s back, better and more dangerous than before. If you have children who love the thrill of suspense, anticipation and danger, then this family event will suit you perfectly. 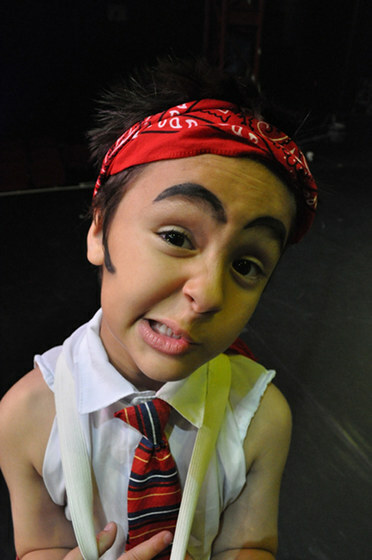 I know my boys love this kind of performance (and no they don’t think to try it at home!). See the Extreme Trapeze and watch the Opera House’s Concert Hall in Sydney and Melbourne’s Regent Theatre be transformed by light and colour. Tickets can be purchased from the Sydney Opera House for Sydney shows (January 6-12) or Ticketmaster for Melbourne performances (January 2- 23), with prices starting at $39.